By admin , in General on February 8, 2019 . 1.2 Who is at risk for developing osteoporosis? 1.2.1 What are some of the signs and symptoms of osteoporosis? 1.3 What can be done about osteoporosis? 1.3.1 What are some things that can be done to prevent osteoporosis? Osteoporosis is a condition that causes the tissues inside of the bones to thin. Over time, people with this condition will begin to lose bone density. Osteoporosis is the most common type of bone disease. In fact, it is estimated that 20 percent of women who are over the age of 50 have this condition. Nearly half of women with this condition will eventually fracture a bone. Calcium and phosphorous are the minerals that are responsible for maintaining normal bone function. As a person ages, the amount of calcium and phosphorous in the bones gets depleted. This causes the bones to become fragile. Women who are over the age of 50, and men who are over the age of 70 are at the greatest risk for developing this condition. Rheumatoid arthritis and family history can also put people at risk for developing osteoporosis. Additionally, a lack of calcium in the diet is another risk factor for osteoporosis. What are some of the signs and symptoms of osteoporosis? Tenderness in the bones, fractures, and lower back pain are some of the most common symptoms of osteoporosis. People who have osteoporosis may also lose up to six inches of their height. Neck pain and lower back pain are two other possible symptoms. It is important to note that many people with this condition do not have any signs or symptoms initially. 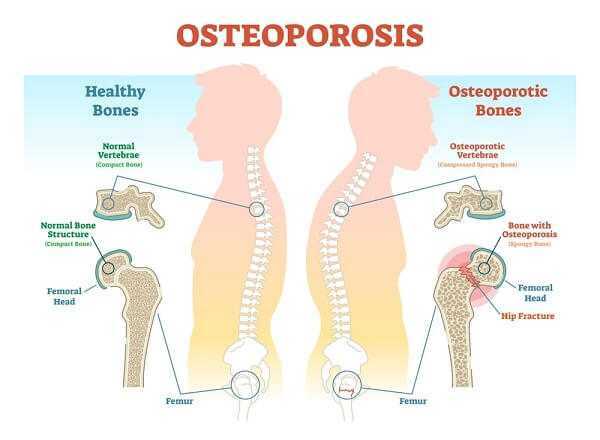 What can be done about osteoporosis? Doctors will usually recommend that patients take a prescription medication, such as Calcitonin. Calcitonin helps slow the rate of bone loss. It also helps reduce some of the pain associated with osteoporosis. Calcitonin comes in the form of an injection or nasal spray. Additionally, doctors also recommend that people with this condition get regular exercise. Exercise can reduce the risk of bone fracture. 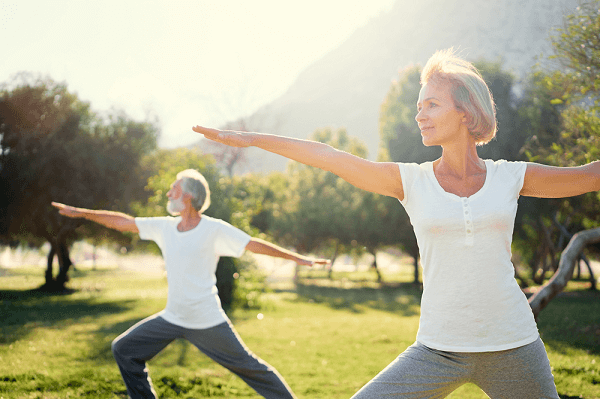 Aerobics, tai chi, yoga, and dancing are some of the exercises that are recommended for a person with osteoporosis. However, people should make sure that they avoid high-impact exercises. High-impact exercises increase the risk of falling, and this can lead to fractures. What are some things that can be done to prevent osteoporosis? People need to make sure that they are getting adequate amounts of calcium and vitamin D. Cheese, ice cream, leafy vegetables, and yogurt are excellent sources of these nutrients. Additionally, getting regular exercise can prevent osteoporosis. Osteoporosis is a condition in which bone density decreases and causes the bones to become fragile. The fragile state often leads to breaks and fractures. Although it can be difficult to live with, there are treatment methods available. The goal of the treatment for osteoporosis is to prevent additional breaks and fractures. 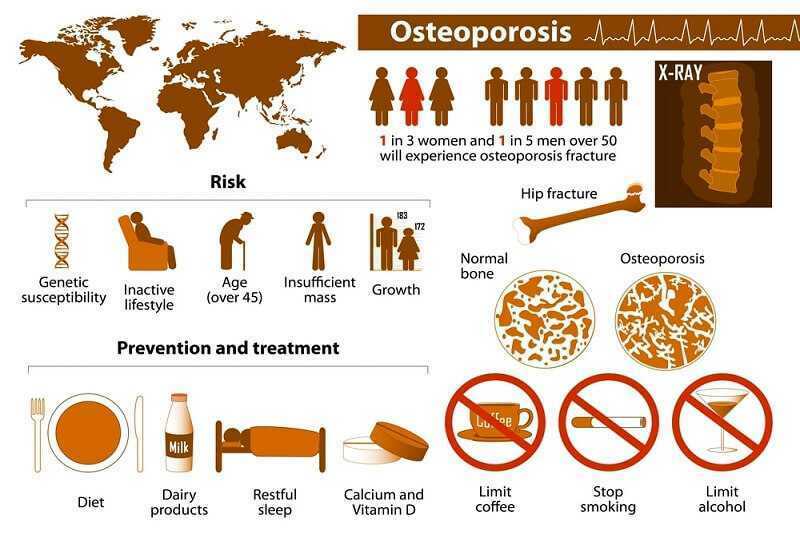 Although there is no cure for osteoporosis, with treatment, patients can lead a fairly normal life. Patients should begin natural treatments for osteoporosis. The patient will need to give up smoking and alcohol. He or she should also participate in a regular exercise routine as well as a balanced diet with plenty of vitamin D and calcium. Exercises for osteoporosis are only a minor method of treatment. It can help patients prevent future breaks and fractures by improving their balance which will help prevent falls. Extreme exercises that could lead to breaks and fractures should be avoided. Patients should speak with a doctor before beginning an exercise routine. Currently, walking is thought to be the safest form of exercise for osteoporosis patients. 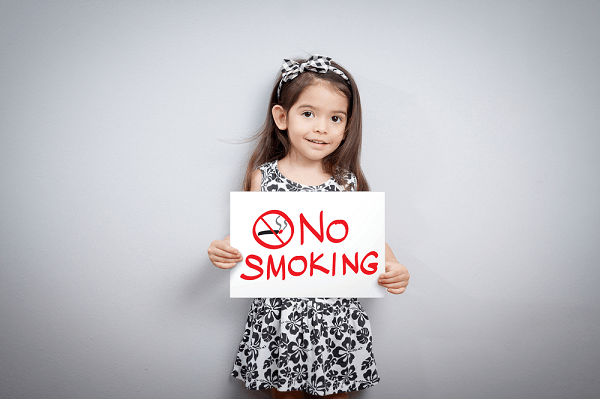 In the long run, smoking causes a decrease in bone mass. Alcohol and caffeine consumption are also thought to be linked to a bone mass decrease. Although alcohol and caffeine present a somewhat smaller risk than smoking, they should be consumed in moderation. In an attempt to prevent osteoporosis, plenty of calcium and vitamin D should be consumed throughout a person’s life. An osteoporosis diet should consist of plenty of calcium and vitamin D as well. 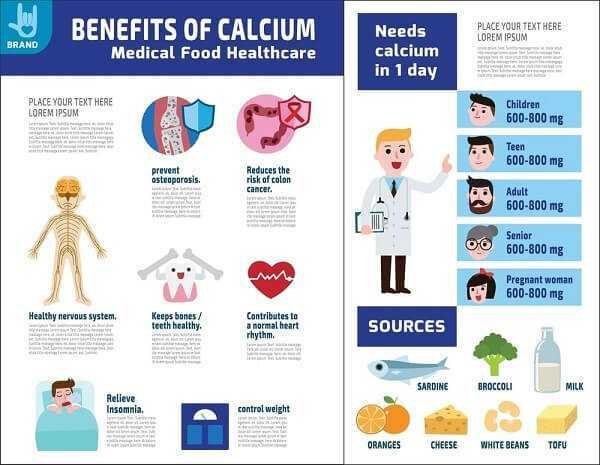 In addition to the diet, patients should also take calcium supplements. There are several different medications to choose from when treating osteoporosis. Patients can choose to take pills on a daily, weekly, or monthly basis. There are also osteoporosis injections that can be taken once a year. With osteoporosis injections, the medicine will go straight into the bloodstream rather than through the stomach. This will result in the medicine reaching the bone faster. Some patients find it to be more convenient. Osteoporosis therapy is also a method of treatment. With hormone therapy, bone loss can be prevented, bone density can be increased, and fractures and breaks can be prevented. Estrogen hormone therapy is available as a pill form or a patch. This therapy can possibly prevent osteoporosis in premenopausal women. With treatment and lifestyle changes, osteoporosis patients can prevent further breaks and fractures. Speak with your doctor about which type of treatment is best for you. As people age, they sometimes experience aching, inflamed joints that affect their ability to enjoy activities they did in the past. 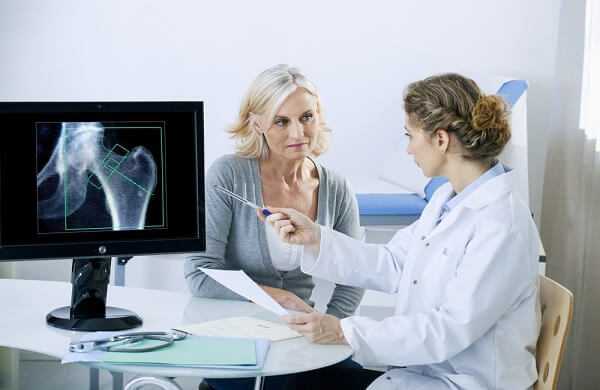 Orthopedic specialists are trained physicians that can determine how much damage has occurred in the joints and what treatments will help to relieve pain and restore mobility. 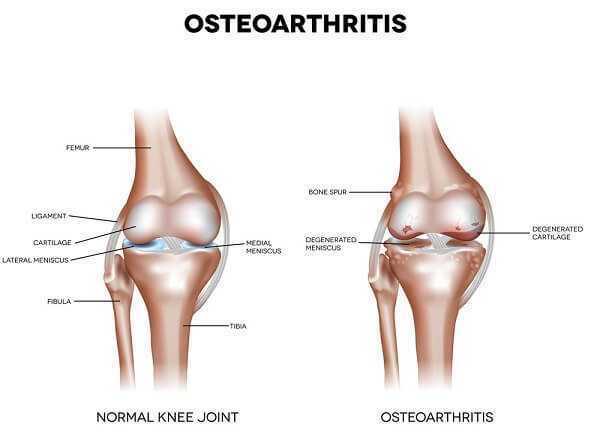 Overuse, injury and degenerative diseases like osteoarthritis or rheumatoid arthritis can attack knees and hips causing inflammation and pain. Joint pain can be either mild or severe, and may be intermittent or chronic. Orthopedic specialists use many methods to treat joint disease, such as NSAIDs medications, cox-2 inhibitor drugs, steroid medications, hyaluranon injections, and physical therapy. Heat, massage, acupuncture and supplements are also used to treat joint diseases. When the damage caused by injury or disease becomes severe, the orthopedic specialist may determine that joint surgery is required. For some patients, the surgeon can remove damaged tissue within the joint to restore mobility. Other patients may have too much damage to the joint. The surgeon may then advise joint replacement surgery to restore movement and eliminate pain. More minor types of knee surgery can often help to keep patients mobile and pain-free for a time, but degenerative diseases like osteoarthritis can continue making joint replacement necessary. In this procedure, the ends of the bone are prepared to receive the metal components that make up the new knee. These parts are then press-fit or cemented onto the bone ends. The kneecap is then cut and resurfaced with a plastic button, and plastic spacers are put into place to providing a gliding surface for the new knees’ smooth movement. A period of physical therapy is required to achieve full movement in the new knee. Hip joint surgery may be done to restore movement and eliminate pain in hip joints that are severely damaged. In hip replacement surgery, the surgeon removes the head of the femur and replaces it with a metal stem. This stem is either cemented or press-fit into position. A ceramic or metal ball is then placed on the upper part of this stem to replace the damaged femoral head. A metal socket is put in to replace the damaged cartilage, held in place by screws or cement. Finally, a smooth plastic, metal or ceramic spacer is placed between the ball and socket to provide smooth movement of the hip.